A common in-store discussion with our customers is about the term ‘mattress feel’; what is the best feel and how can you know for sure which is right for you. The feel of a mattress is highly subjective because it depends entirely on your personal experience. One constant we can share for sure is that firmness and support are not the same thing in a bed! When we talk about support with our customers, we are referring to the feeling you have in a bed when your entire body feels comfortable, aligned and in harmony.A firm mattress will immediately push back against your body, it has an inflexible surface and there will be very little puffiness and “bounce” in the top panel. We would consider this a firm or extra firm mattress. 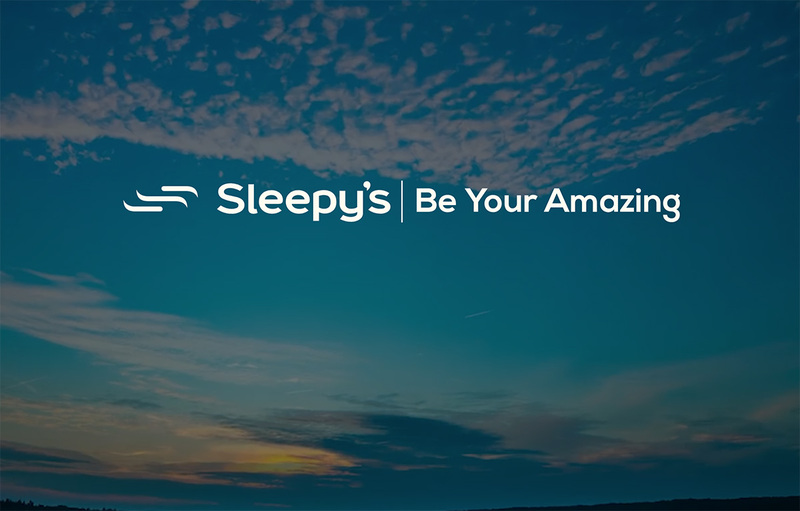 Sleepy’s Extra Firm Mattresses have been designed for those seeking the firmest sleeping surface possible, with little cushioning and no bounce. Our Extra Firm Mattresses offer amazing whole body support. The continuous coil technology used has been designed with five zones to relieve back stress by cradling the hip and shoulder regions, so that you can sleep on a solid, floor-like surface without causing damage to the back or neck. The ultra-fresh treated foams in Sleepy’s 888 Extra Firm mattresses provide the necessary support of pressure points, with very little loft. With an inflexible surface that is neither plush nor bouncy, the firm foams in our Sleepy’s 888 Extra Firm mattresses offer the benefit of minimised partner disturbance. This makes extra firm mattresses the ideal choice for couples who both appreciate an extra firm sleeping surface and are seeking a peaceful night’s sleep. During the first two weeks of sleeping on your new extra firm mattress, you may experience minor aches — this your body’s normal reaction to a firmer surface. We want you to feel amazing on your new mattress, so if you’re still dissatisfied within 60 days we will be happy to exchange it with our 60 Night Comfort Exchange Guarantee.